A sports car racer who competed under the banner of Canada, he raced in the USRRC series, the Can Am Series and the L&M Continental Series (Formula 5000). John drove this car to a win in the 1966 Las Vegas USRRC race. In the first year of the Can Am he was the top finishing Canadian propelled by a fourth place finish in the opening event at his home course, St Jovite. John duplicated that accomplishment in 1968 propelled by a famous win over the dominant McLaren team in a very wet race at Laguna Seca. In a three-year-old car, John lapped the entire field including the mighty Team McLaren of Denny Hume and Bruce McLaren. He also attained top Canadian status in 1973. Cannon also ran in the Continental Series (Formula 5000). 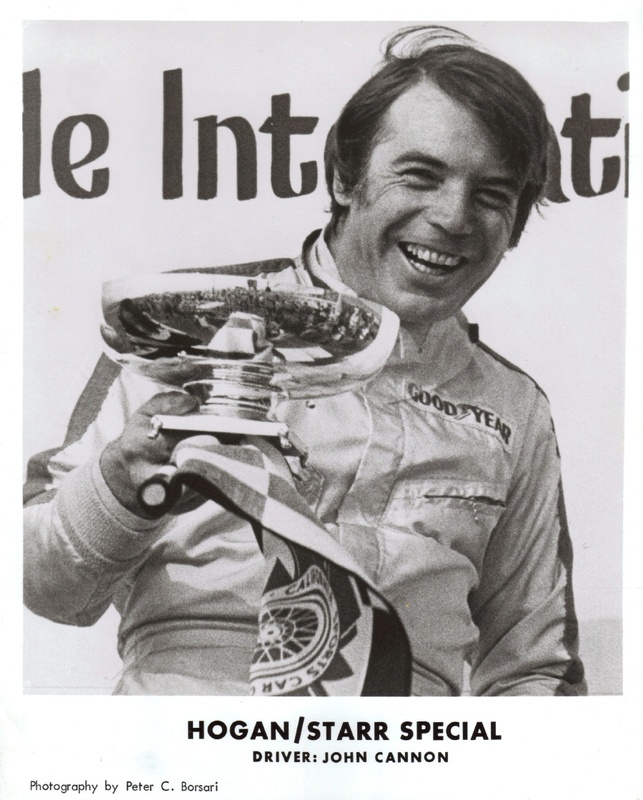 In 1969 he drove a F5000 Eagle for Malcolm Starr and won races at Riverside, Sears Point and Mosport. In 1970 Starr Racing was merged into Hogan-Starr Racing Ltd, with team owners St Louis trucking magnate Carl Hogan and Malcolm Starr. 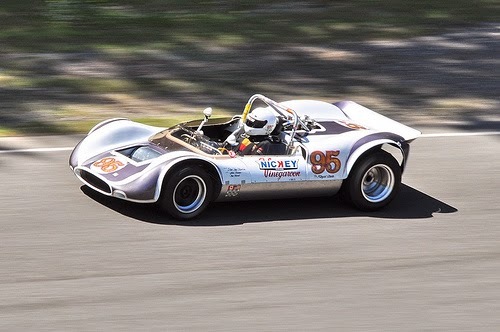 Driving a McLaren M-10B (with an Al Bartz Chevrolet 302 engine), prepared by Tom Jobe and Bob Skinner (of drag racing "The Surfers" fame) Cannon won races at Riverside, Kent, Washington and Elkhart Lake, easily winning the L&M Continental Championship. Cannon participated in one World Championship Formula One Grand Prix, on October 3, 1971 in the US Grand Prix at Watkins Glen. He finished 14th, thus he scored no championship points. He also participated in one non-Championship Formula One race, the Questor Grand Prix, finishing up in 12th. He was inducted into the Canadian Motorsport Hall of Fame in 1993. His son Michael has built a career as a race engineer. 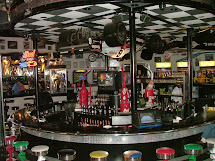 During the 2006 season at Forsythe Racing in the Champ Car World Series he was race engineer for A. J. Allmendinger. Ever active, John died in New Mexico, USA, from injuries received in the crash of an experimental aircraft.